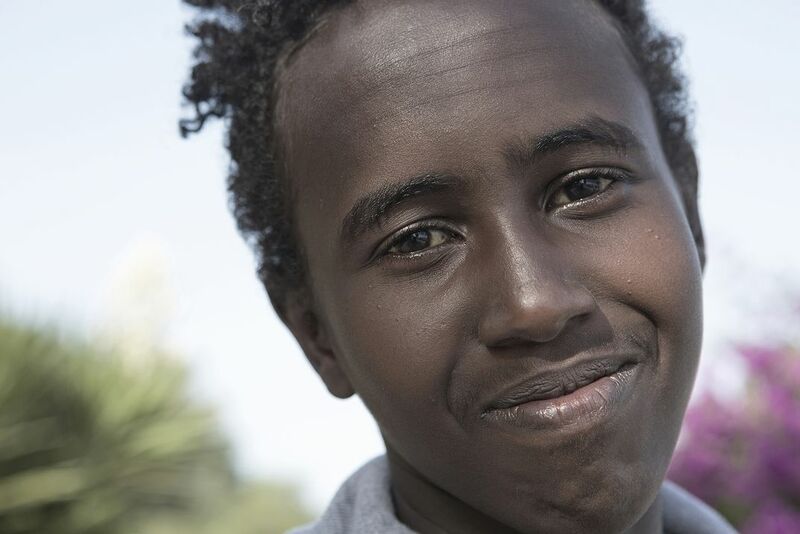 Hashim is from Somalia and he is register as a 17 years old. He's being in Pozzallo for 5 weeks - arrived on 05/30. Tomorrow, 07/06 he will be leaving to Rome. He wants to became a doctor and in 20 years he wants to go back to his country to help others.